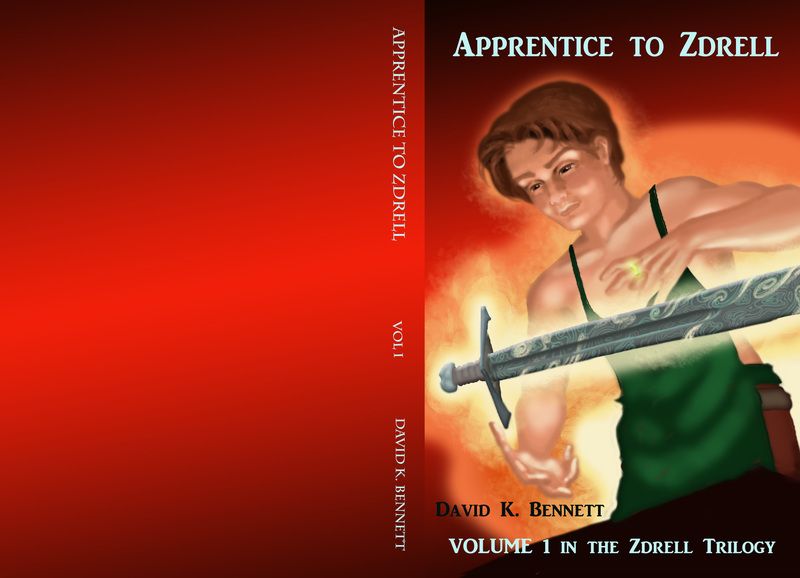 So, here is my new cover for The Apprentice. I’m not totally sold on the fonts and may well play with it some more, but for the most part I’m pretty happy with it. Next: We have a release date!